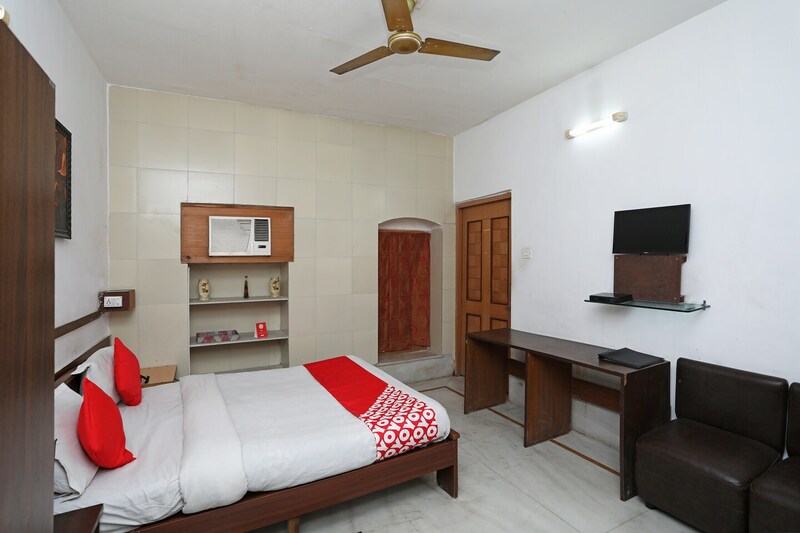 Located in the heart of Kolkata, OYO 3741 Inspirasun Kalighat promises a great experience to the guests at affordable rates. The property is well maintained by a trained and skillful OYO staff who ensure all your needs are catered to. All our rooms are well furnished and equipped with Breakfast, Breakfast, Breakfast and a lot more. Head out to visit the key attractions of Kolkata like Kalighat Kali Temple, Lions Safari Park and Dhaka Kali Mandir. Out of Cash? There is HDFC Bank Branch / ATM, Canara Bank ATM and State Bank Of India ATM in close vicinity to the property.